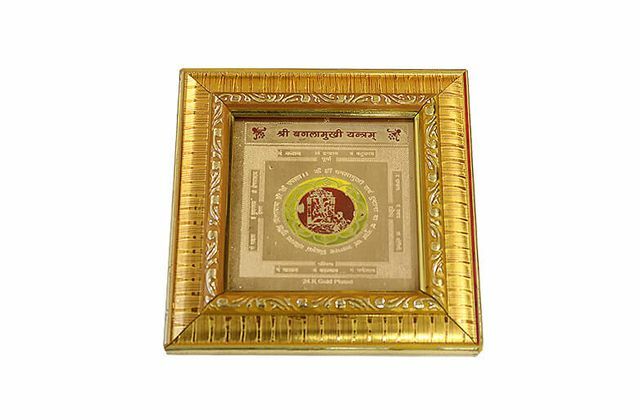 The Gold-plated Baglamukhi Yantra contains the vital energy of Maa Baglamukhi, which is also known as Shakti. 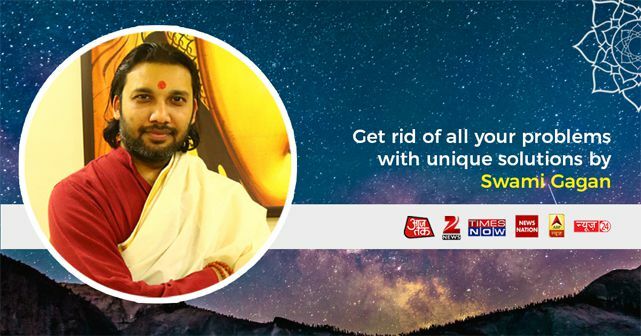 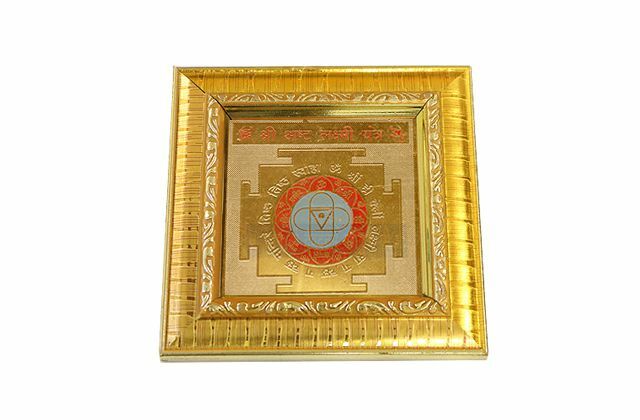 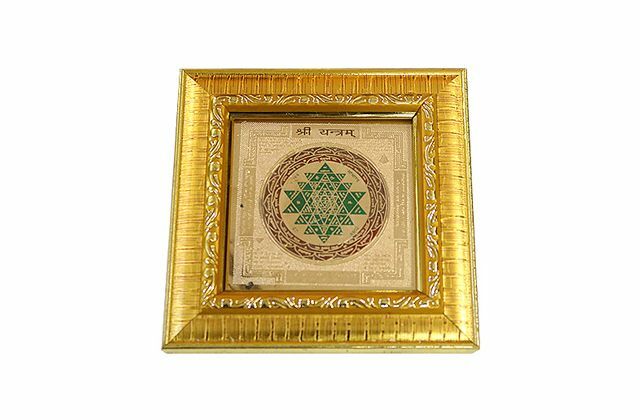 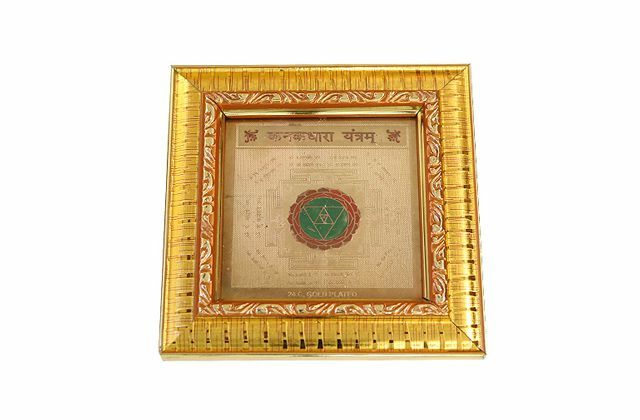 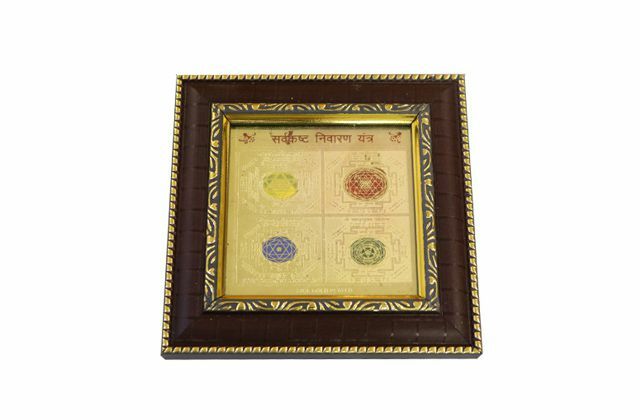 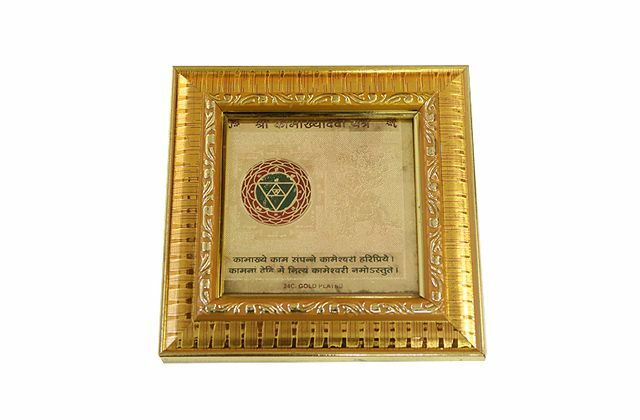 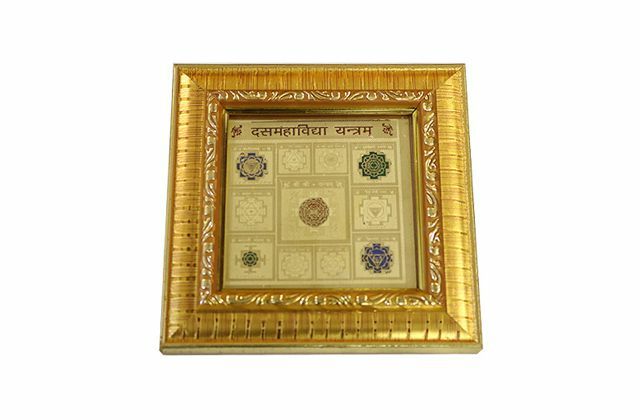 The worship of a Baglamukhi Yantra has many key benefits, and it can improve the overall quality of your life. 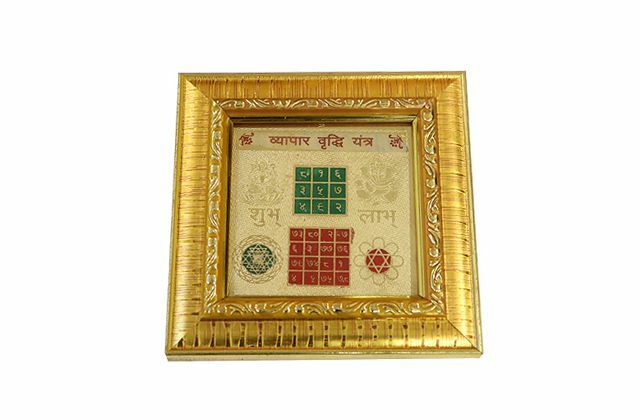 It makes family life more harmonious and peaceful.